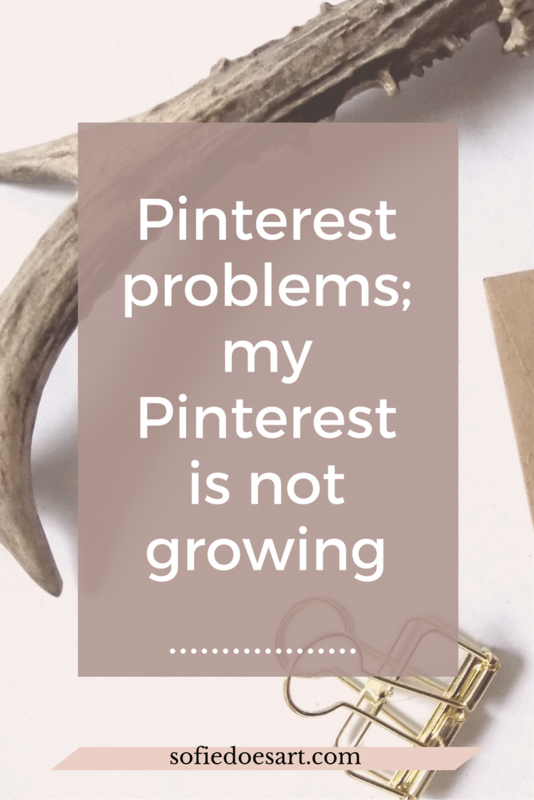 I’m not sure if I am the only one with this problem but my Pinterest didn’t grow for the longest time. After the initial bump from following people there just wasn’t anything new. I have read a lot of post on how to grow your Pinterest but the truth is that there is a lot of luck involved. But that doesn’t mean that you can help your Pinterest profile a little. Since I encountered this problem I have tried a lot of things. Suddenly I did get a bump but it still isn’t much. So how do people grow their Pinterest to 1k or more? You know what is frustrating? When you try to create things, not for your own joy but because you think other will like that more than your normal work. 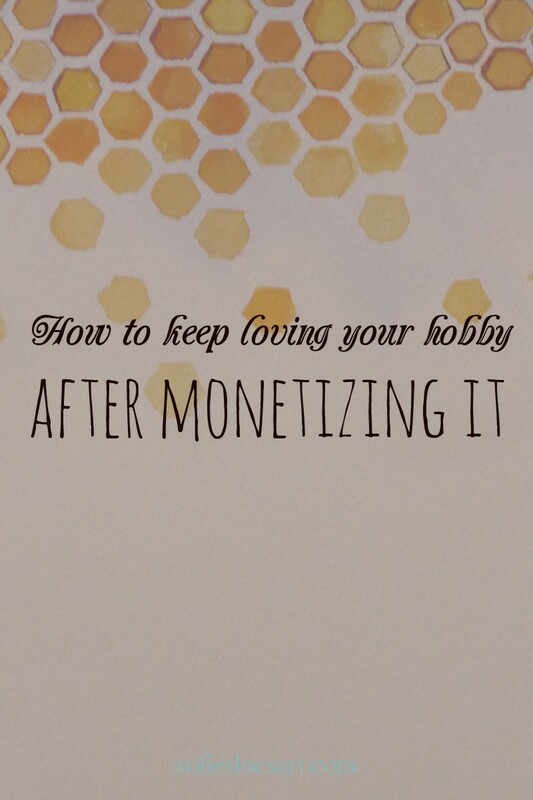 How do you keep loving your hobby after monetizing it? A lot of artists fall in this trap. Naturally when you want to sell your work this might happen. Especially when you don’t have a fanbase yet and you want to build that up based on what you think they want to see. You know those little things that are crucial when you start blogging seriously but you keep postponing them? I did postpone a lot of things and I did this for a long time. Mostly because I thought some of these would be hard or complicated. Most of these, however, I solved with a simple tutorial or a little help. There are some things that are crucial for having a serious blog like good content and marketing. This list contains all the things I wished I had done earlier because the are so important for blogging. When you start blogging it is mostly figuring out what you want you’ll write and how you write it. It is a lot of hit and miss and not every post will be the best post ever. That is why it can be handy to update old content sometimes. Who knew that your browser could be customised so much that it would be a total game changer. You can have plugins that change the entire settings. You can bookmark virtually anything you will ever need so you never lose or forget things. And you can organise it all in your own way. By customising my browser I feel like I am much more efficient than before. It really helped me keep track of the internet.